How does a gearbox fail? - Peaxy, Inc. While so much of the world we live in now is digital, there are still millions of mechanical things that directly affect our lives. They are spinning, pumping and moving on hinges, and most of them depend on a series of gearboxes that in turn depend on lubrication and bearings to keep moving. What happens to these gearboxes over time? Like everything (organic and inorganic), they wear out slowly. But gearboxes have a fearsome reputation in the industrial field as the single most problematic point of failure for complex machines. According to a report by a researcher at the National Renewal Energy Laboratory, https://www.nrel.gov/docs/fy14osti/60982.pdf, Gearboxes are the largest contributor to wind turbine downtime and has the highest repair cost. Out of 257 gearbox failure records the researcher examined, 70 percent were due to bearings failure, 26 percent to gears, and the rest to other causes. 2. Bending failures happen on gear teeth when the stress at the root of a tooth exceeds the fatigue strength of the material. 3. Fretting corrosion happens when two surfaces have small oscillating motions between them with no lubricant. 4. Axial cracking is an affliction of the bearings’ inner rings, especially those on wind turbines. They occur perpendicular to the direction of rotation, and often occur in hardened bearings. So if you’re not a metallurgist with a degree in metal fatigue, how are you supposed to find ways to avoid these failures? Look to your data. Advanced analytics on vibrational data, for example, can lead to new insights about future designs of gearboxes and bearings that will be less prone to failure. It won’t take much… one anomaly detected in the test cell data of a single model of wind turbine could save a wind farm operator millions of dollars in saved repair and maintenance cost. 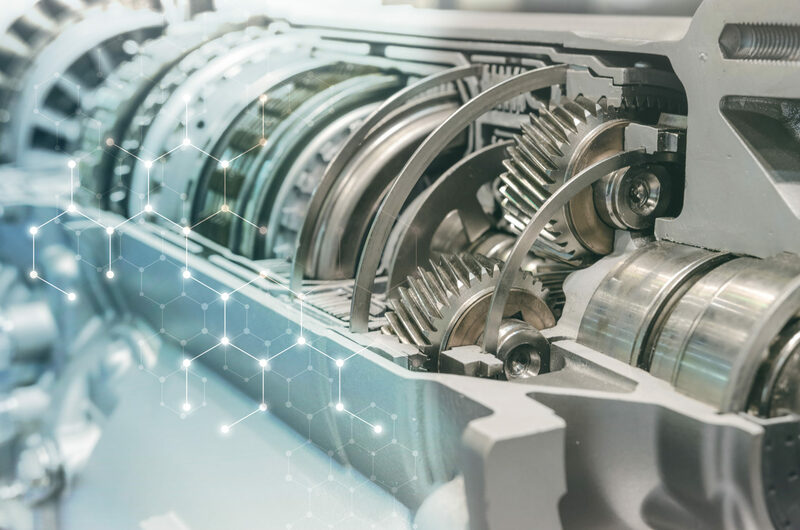 The right data access architecture to manage that data, paired with a sharp set of algorithms to parse it and gain insights, will be the key to keeping gearbox failures down.